[Flutehouse Potato-blossom Summer camp] being reborn to ['flute&' Summer Camp!] in this summer. Especially starting in this year, Flutehouse and Potato-blossom studio prepare the events jointly, the camp has getting and getting more interested and spotlight by press recently. 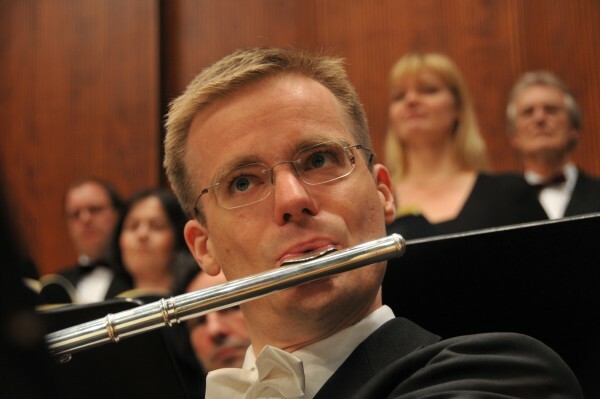 The camp acts as a liaison by just one item, flute between the public and the culture of classical music. 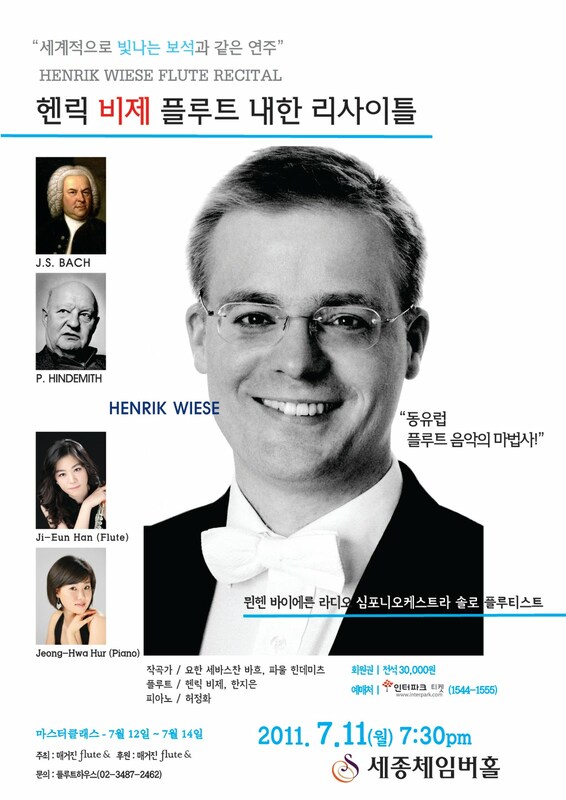 Training and performance including local exchange is a unique classical music cultural events. The active flute camp which produced by various people, professional musicians, flute educators, and city students majoring in the flute. But the main thing is that involved the people and students who live in the small village of Gangwon region. 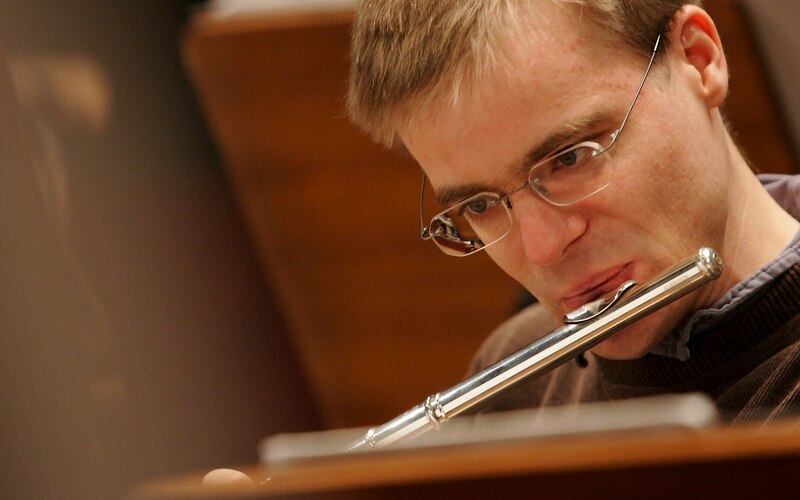 These flutists and local people to share the time with the flute and the music make very meaningful experience which linked to the enjoyment and increasing of cultural and artistic opportunities for public. The camp is looking forward to contribute to the culture of region flute and make a cultural arts center in the network for develop a new special mecca of Asia. 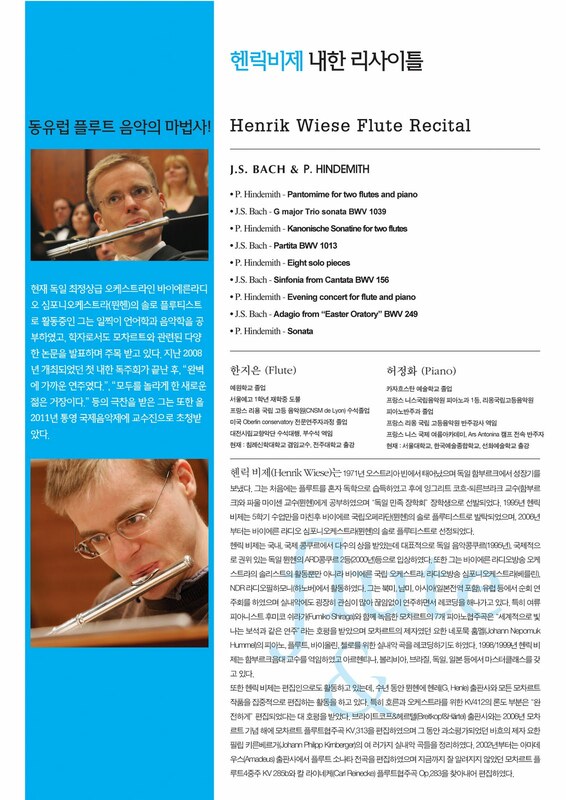 Magazine 'flute&'has a proud and responsiblity of the center of Asian flute culture from Republic of Korea. We're also do our best for sharing our artistic experience and warm mind with communities to make a root of new growing bases. 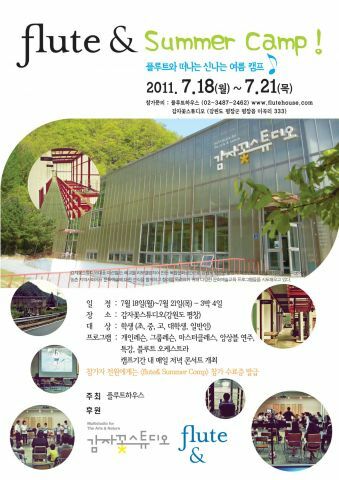 From [Flutehouse-Potatoblossom Summer Camp]. The original special happening has started last year.